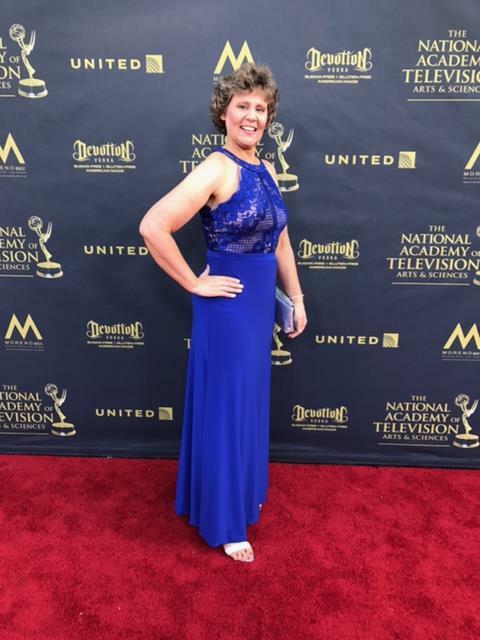 Tainted Dreams went to the 2017 Emmy Awards in sunny Pasadena, California. 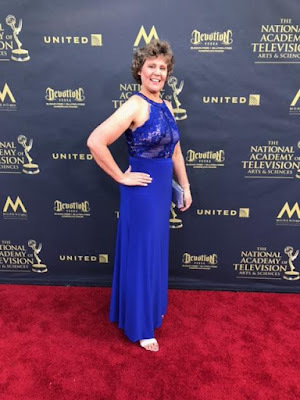 Tainted Dreams received 5 Emmy Nominations in the Digital Programming category which were given out at the Creative Emmy Awards Ceremony on Friday, April 30th. The sun was hot that day and the winds were blowing, but nothing could stop the excitement nor the glamour of the Red Carpet at one of the biggest events in the daytime world. Starting at 4:30 pm the stars and teams lined up for the Red Carpet outside the Pasadena Civic Auditorium. Anxious reporters including all those from well-known soap and other media were there to take photos and chat with the stars and producers, including those from Tainted Dreams.